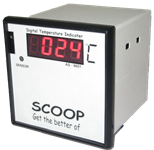 Temperature Meters are useful to represent (Indicate) as well as Control measured temperature by sensor. 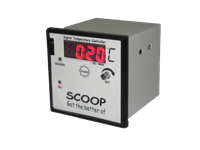 Temperature Indicator are to indicate the Temperature of Process while Temperature Controller are to indicate the temperature as well as it takes control over it by given input through user. So Relay or Buzzer (Alarm) energized for Heating or Cooling operation. 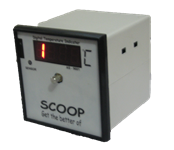 SCOOP is the branded range of Quality instruments having range of -199.9 deg C to 1750 deg C with different Thermocouples, RTD & IC. Using this instrument we can know abt the process temperature. 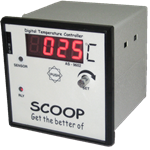 we can control the precise temperature for refrigeration purpose. using this we can see the 6 process’s temperature. using this we can see the 8 process’s temperature. using this we can see the 12 process’s temperature. using this we can scan as well as control the temperature. In this we can set the time delay at particular presettable temperature. It is used in gold melting. Using this we can scan the temp.as well as store the record. 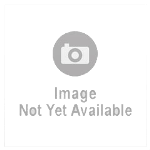 It is based on burner sequence control process.